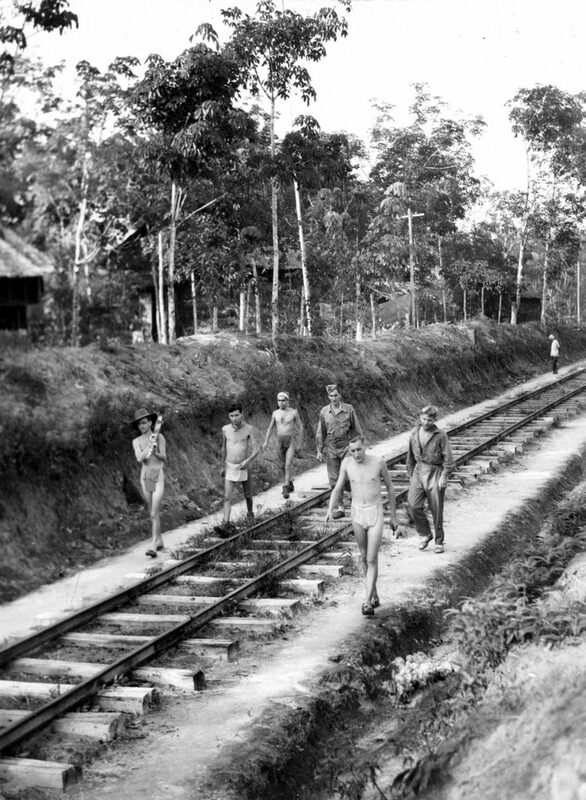 Prisoners of the Sumatra Railway is the first book to detail the experiences of British former prisoners of war (POWs) who were forced to construct a railway across Sumatra during the Japanese occupation. It is also the first study to be undertaken of the life-writing of POWs held captive by the Japanese during the Second World War, and the transgenerational responses in Britain to this period of captivity. Employing theories of life-writing, memory and war representation, including transgenerational transmission, Lizzie Oliver focuses particularly on what these documents can tell us about how former POWs tried to share, preserve and make sense of their experiences. It is a wholly original study that is of great value to Second World War scholars and anyone interested in 20th-century Southeast Asian history or war and memory. A paperback version will follow.